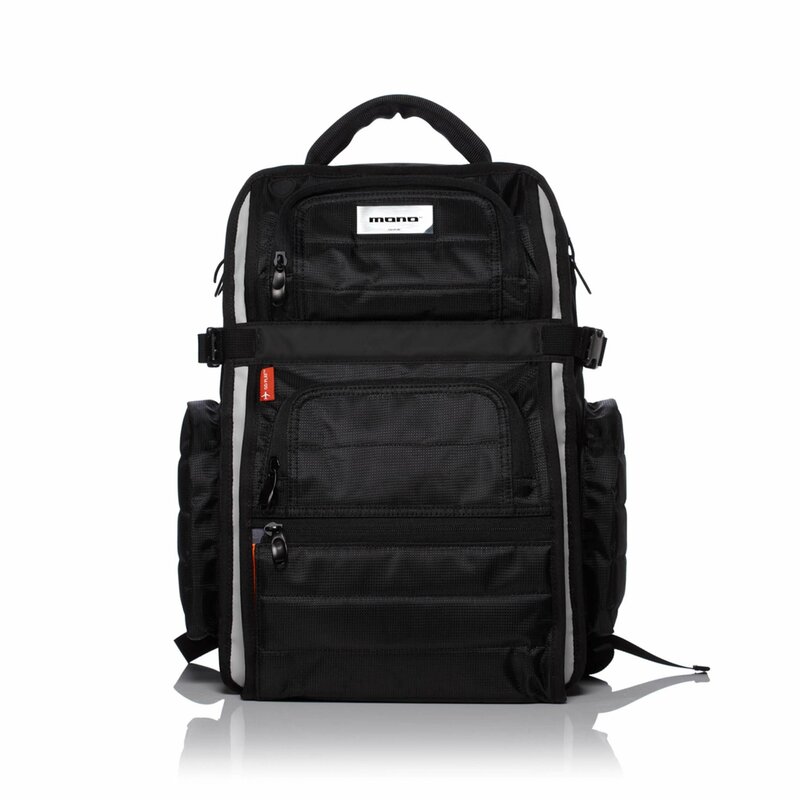 DJs are constantly on the go and require a solid, durable backpack to go along with them. 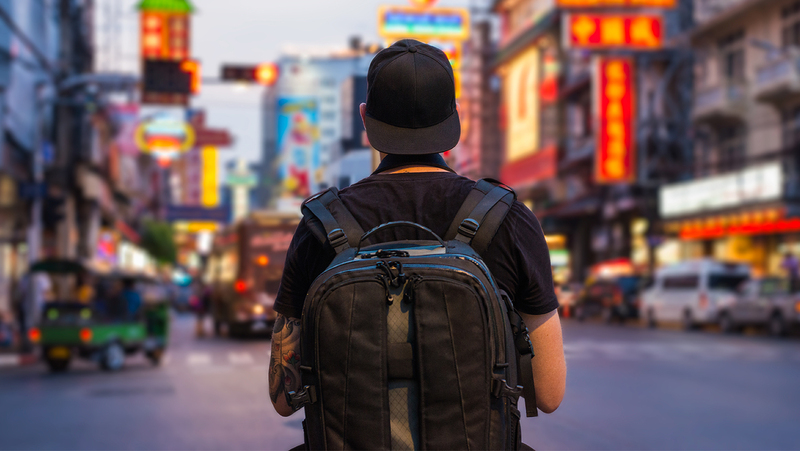 For DJs who travel by plane and train for gigs, it’s even more important to invest in a bag that can survive harsh conditions. We asked BPM Supreme’s team of in-house DJs to weigh in on their favorite DJ backpacks. If you’re looking for a bag that will get the job done and stand the test of time, check out our top five picks below. 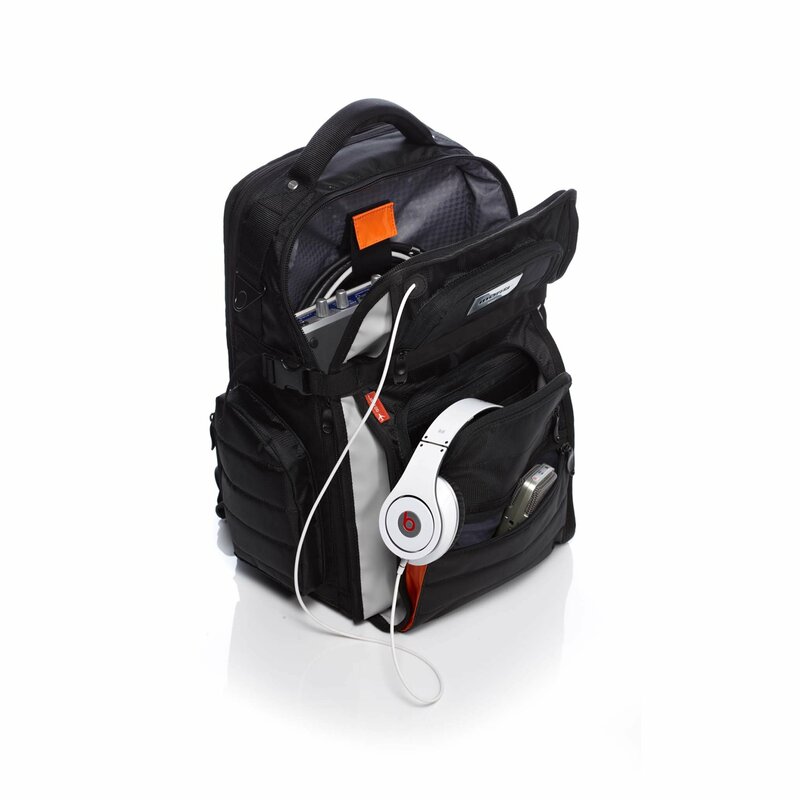 Arguably the most popular brand among DJs, JetPack DJ Bags by Orbit Concepts are used by legendary DJs like Jazzy Jeff, the Beat Junkies, and DJ Qbert. 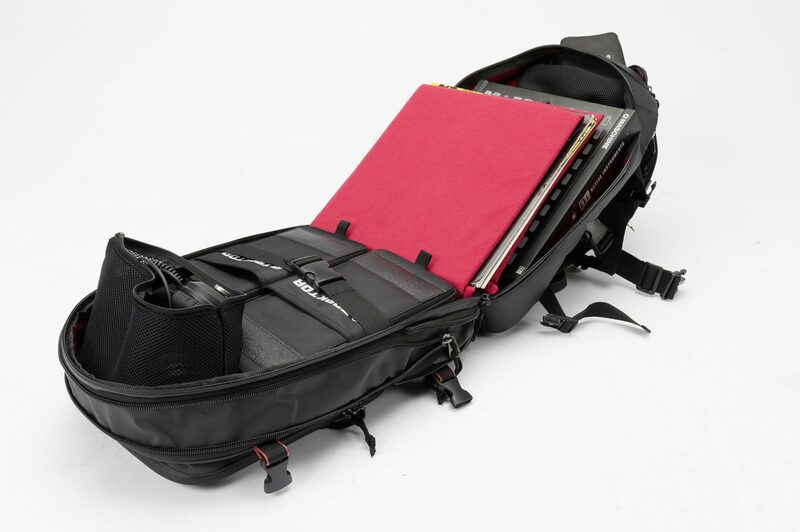 The JetPack Remix is a creatively designed and well-thought-out DJ bag. 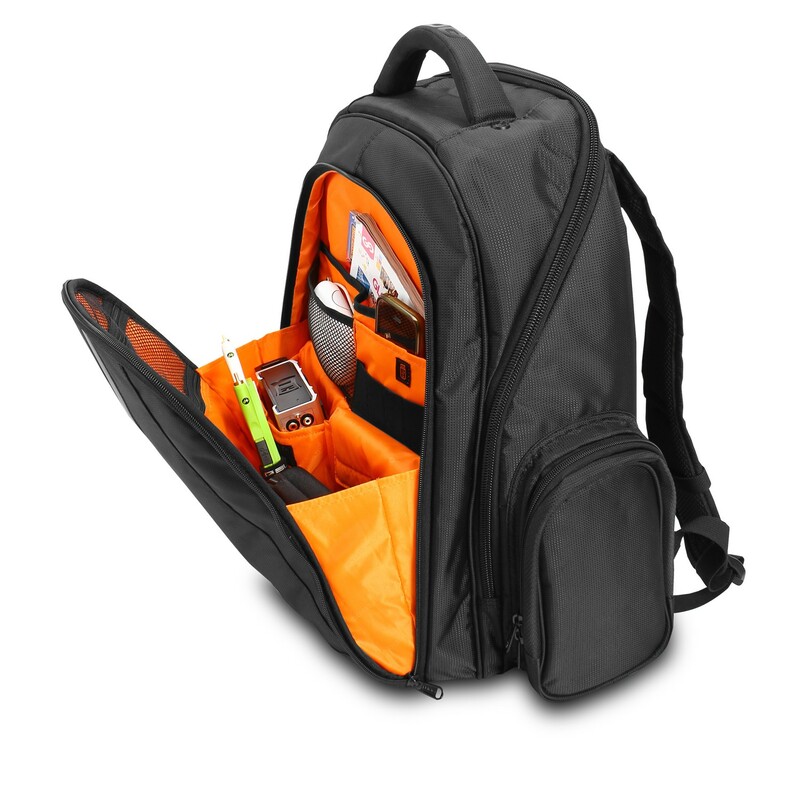 It’s compact and sleek, yet still has a spacious interior and lots of pockets to stash all of your DJ necessities. The JetBack Remix even has built-in sleeves for storing control vinyl. Orbit Concepts also makes a great headphone bag called Deloop. 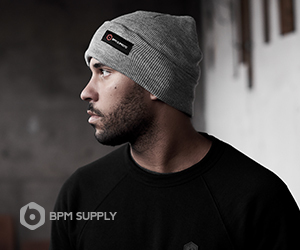 Check out our DJ Gift Guide featuring this premium headphone bag. The JetPack Remix is available now for $159.99 USD. You can have one customized with your logo for an extra $85 USD per logo. Learn more here. 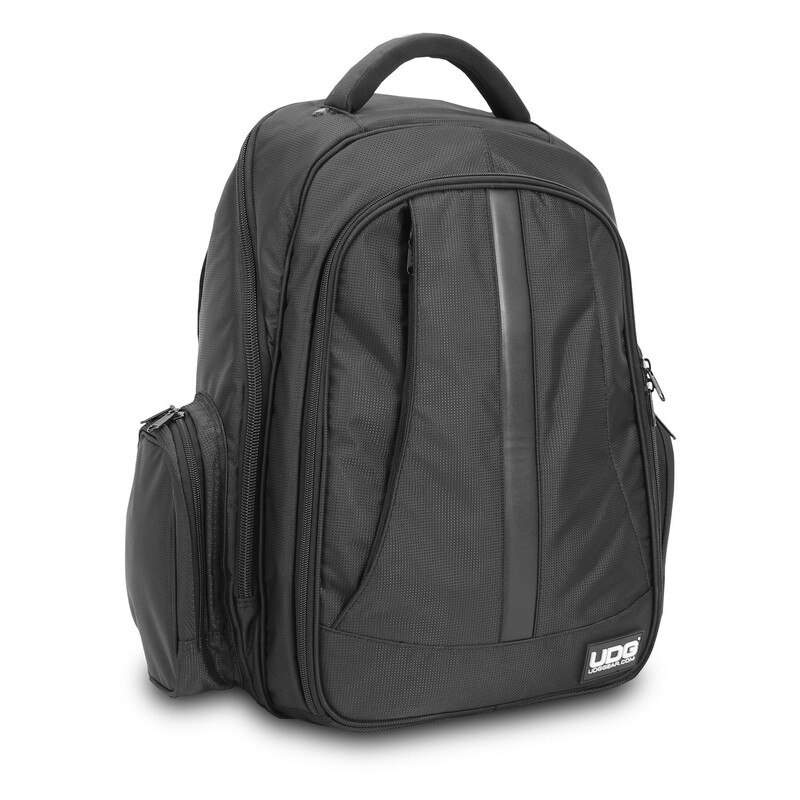 We think the Classic FlyBy Backpack is one of the most innovative bags on the market. 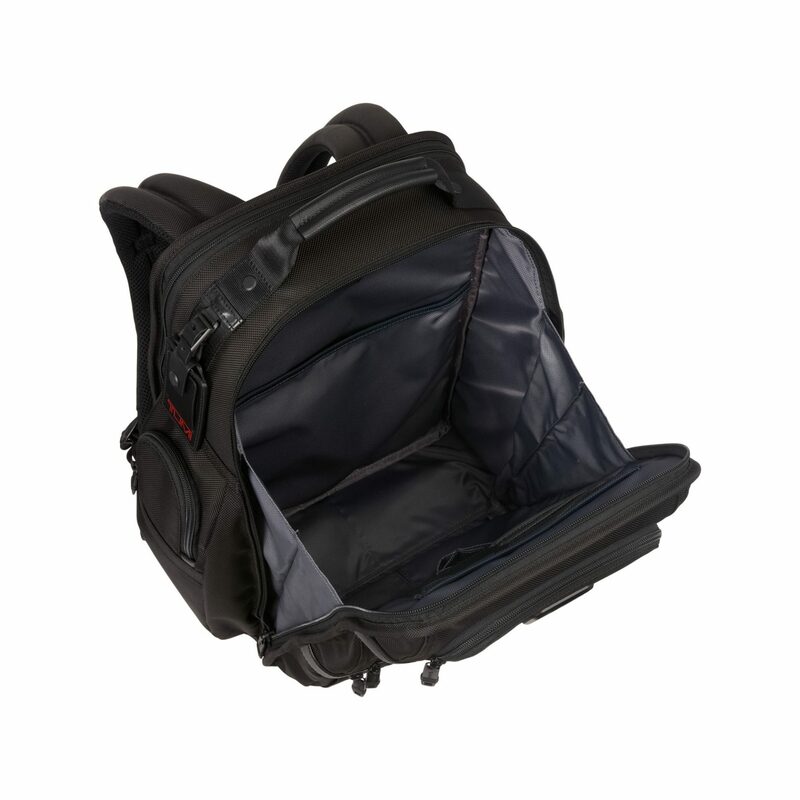 It has a compact, stand-up design with multiple carrying options, and our favorite feature – a breakaway laptop bag. 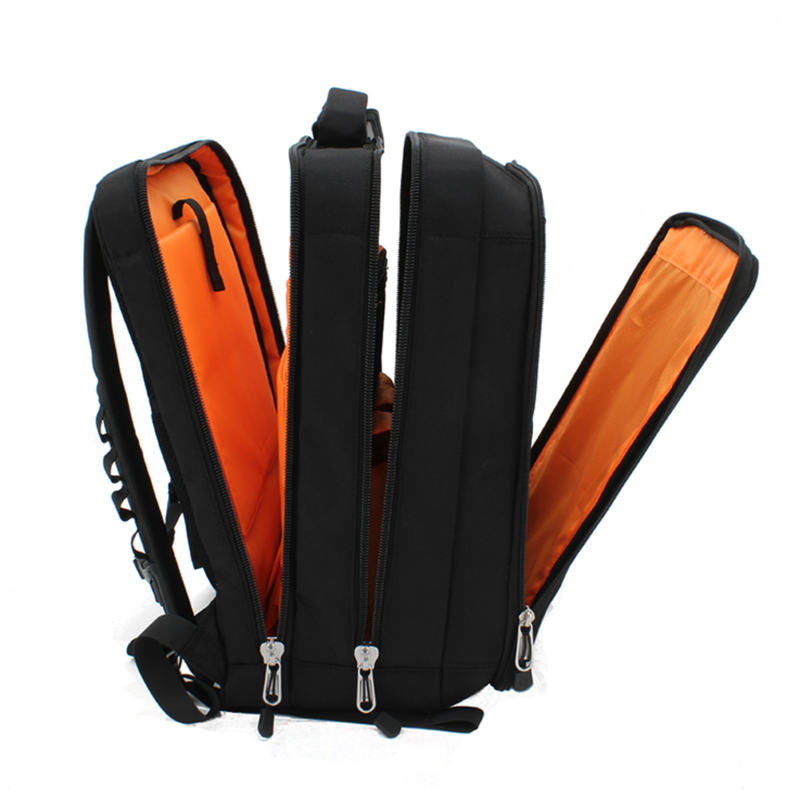 The detachable laptop bag essentially gives you two bags in one. For a traveling DJ, this makes it ideal to store the main section in the overhead storage on a plane and keep the laptop bag with you or under your seat. All MONO bags are built to military specs and give you the functionality you’d expect from a professional DJ bag. Coming in at $229, the Classic FlyBy Backpack is available with free shipping on the MONO website. 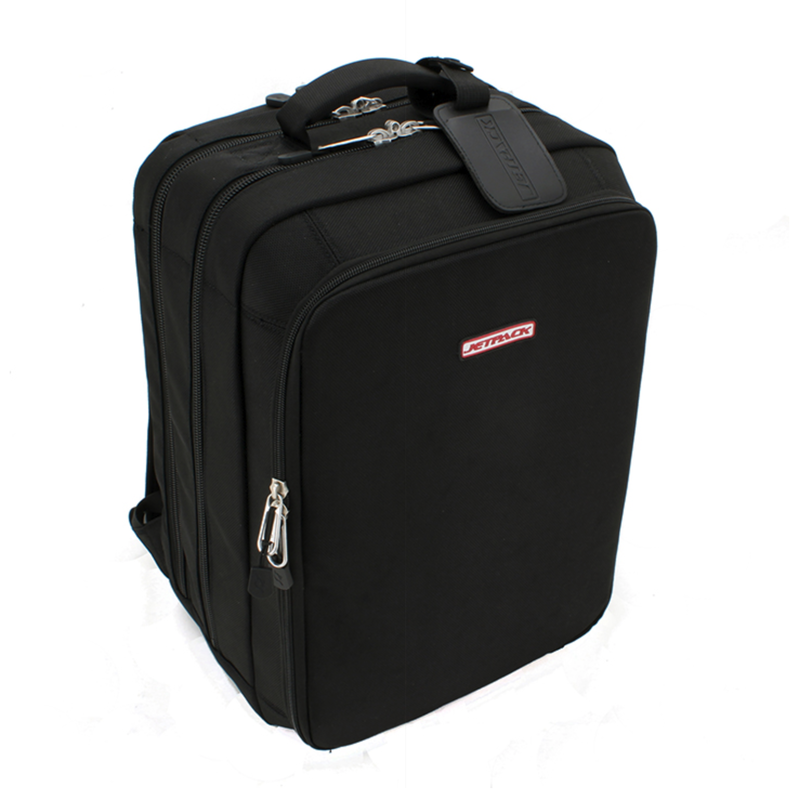 Magma has a wide selection of flight cases, backpacks, equipment bags and laptop stands for DJs. 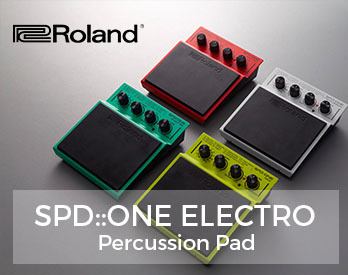 We recently had the chance to see them in person at NAMM 2019, and we were impressed by the style and functionality this brand provides. The RIOT DJ-BACKPACK is the most compact model of the RIOT line. 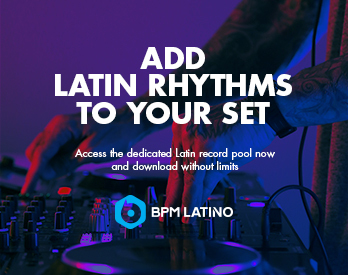 It’s been designed for digital DJs traveling with a basic DVS setup such as 15” laptop, Timecode records, and accessories or small controllers. Some of our favorite features include removable dividers and a separate side entry compartment for quick access to your laptop. 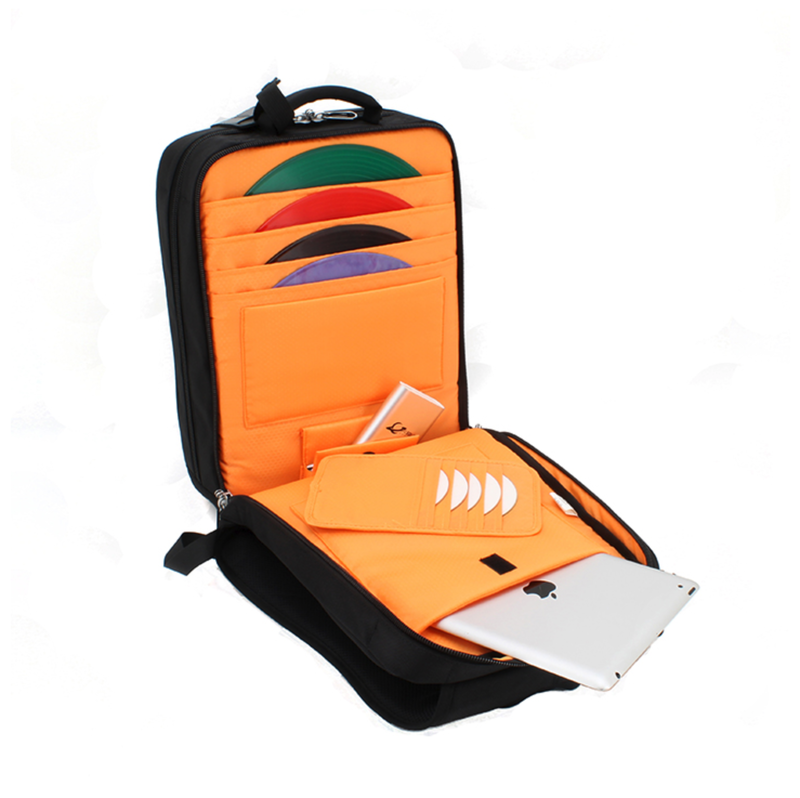 With a completely waterproof outer shell and lockable zippers, your DJ gear will be safe and sound. 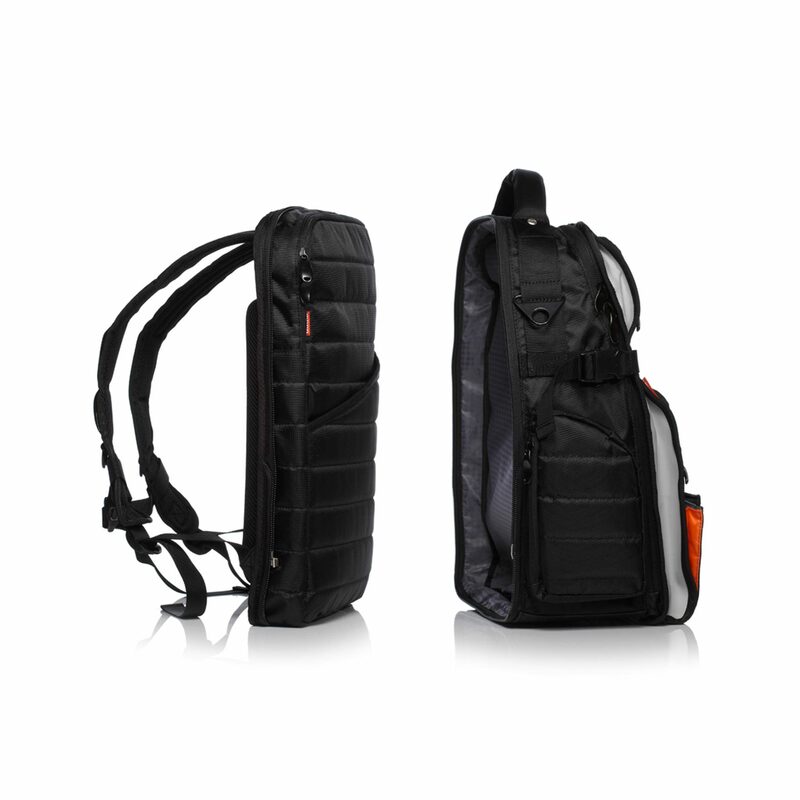 Starting at $199 USD, the RIOT DJ-BACKPACK is sold by multiple retailers, including Amazon. Visit the Magma website to find a dealer near you. If you travel a lot for DJ gigs, you’ll want to get to know this brand. TUMI is known for making high quality, reliable luggage. 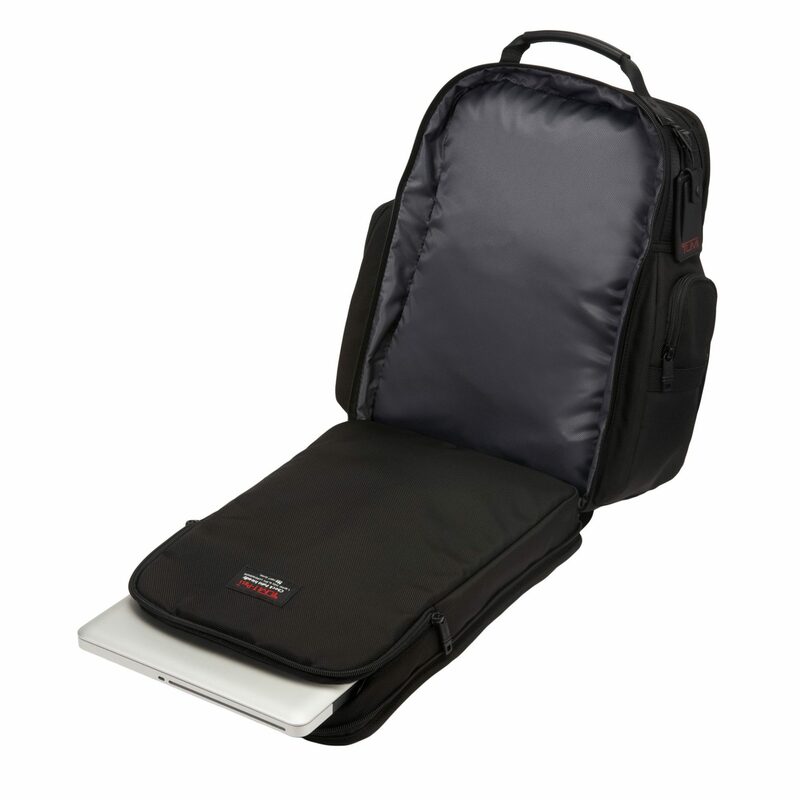 The TUMI T-Pass laptop Brief Pack accommodates laptops up to 15” and is designed to meet TSA checkpoint requirements. 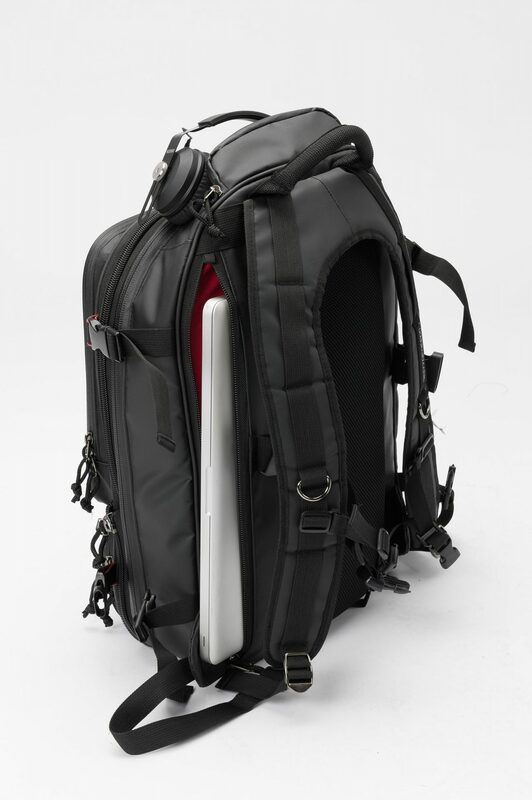 Part of Tumi’s Alpha 2 Collection, this bag is made from ultra-durable ballistic nylon and features a padded back panel, top handle with embossed leather trim, and an “add-a-bag” sleeve to easily add another piece of luggage. 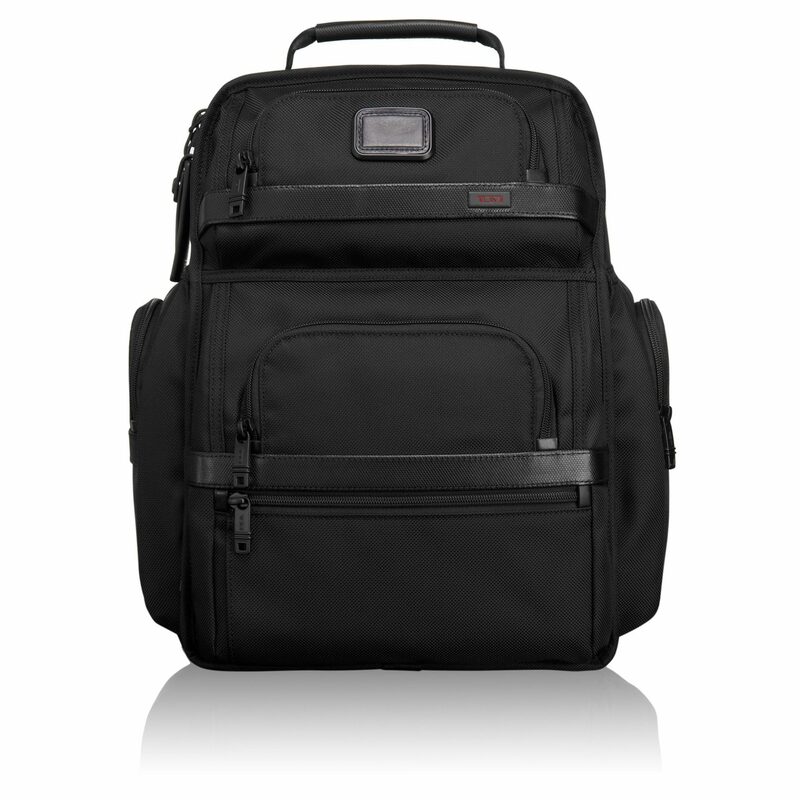 One of the coolest features of all TUMI bags is the Tumi Tracer program. This free service allows you to register your luggage with a unique 20-digit number and more easily recover a bag that is lost or stolen. The TUMI T-Pass bag was $495 USD, but right now it’s available with free personalization for $345 USD. Learn more on the TUMI website. 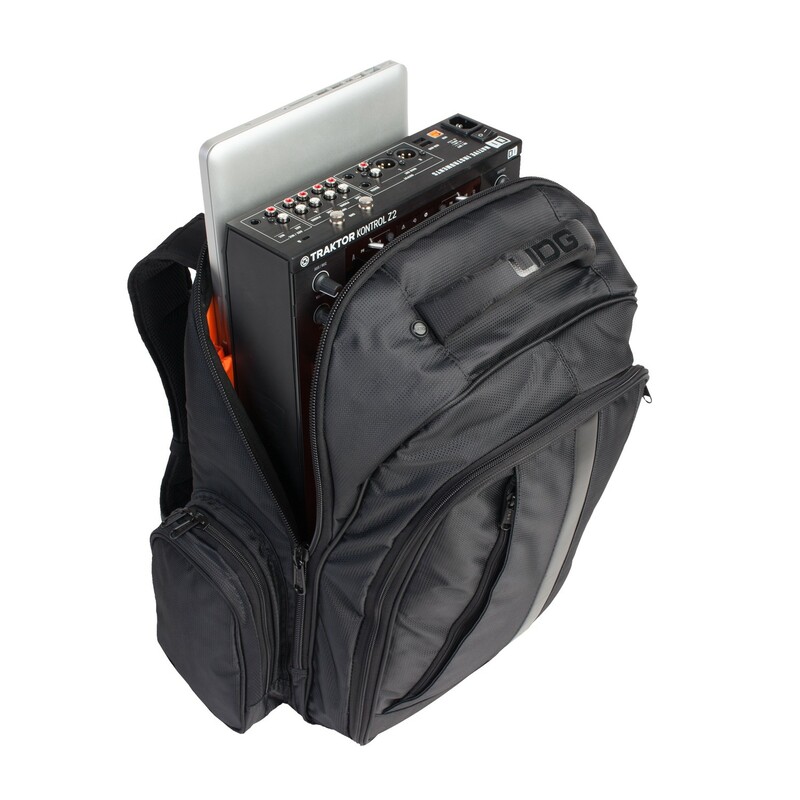 Specially designed for digital DJs, the UDG Ultimate Backpack combines functionality with simplicity. This sleek bag is constructed from high quality, water resistant nylon and has a padded laptop compartment that can fit a 17” laptop. 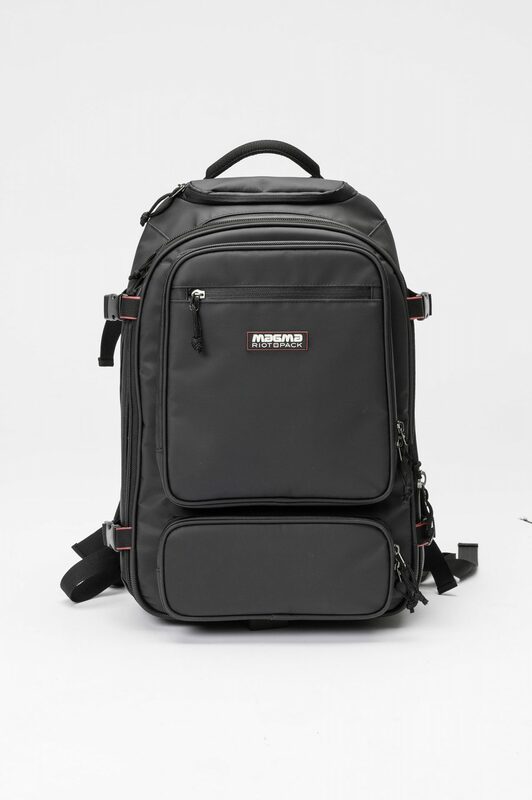 It also features plenty of zipped compartments to securely store USB sticks, SD cards, wires and cables, AC power adapters, compact camera’s, MP3 player, and other accessories. This bag is priced at €149.95, or around $170 USD. Right now, UDG is offering free shipping to U.S. & Canada on orders over €100. Find out more on the UDG Gear website. Let us know if there is a bag you love that didn’t make our list! We want to hear your comments and suggestions.